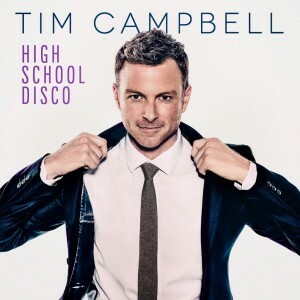 It’s down to the disco for Aussie performer Tim Campbell with the impending release of his debut album. 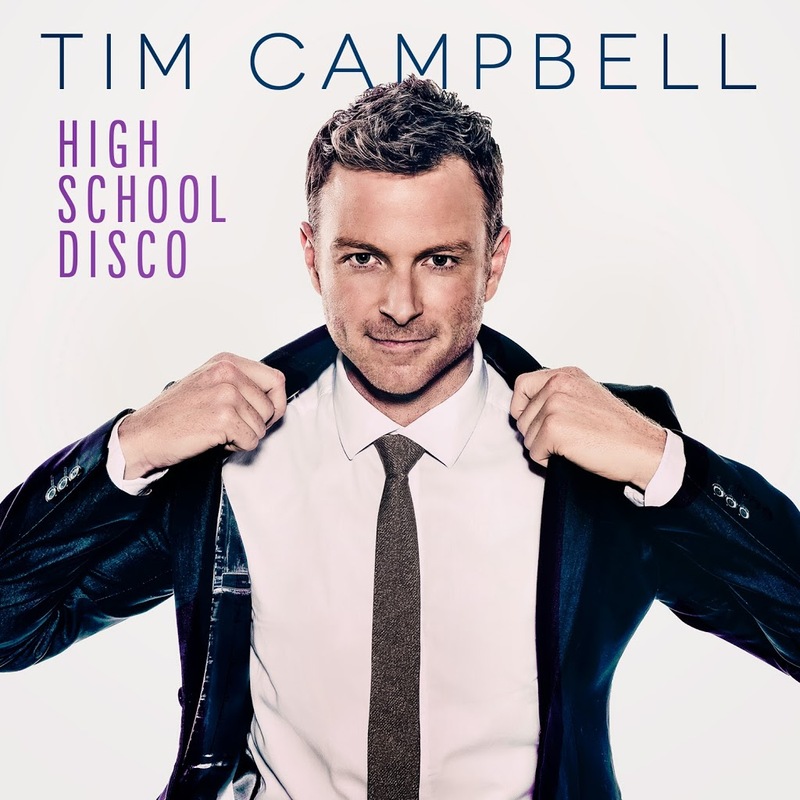 ‘High School Disco’ (cover pictured above) aims to take you straight back to the days of big hair, big colour clashes and yes, big shoulder pads via a collection of 14 cover versions of some of your ’70s and ’80s favourites. There’s Madonna’s ‘Holiday’, Roxette’s classic ‘It Must Have Been Love’, the staples ‘Footloose’, ‘Faith’ and ‘Shake Your Groove Thing’, plus a special duet with the very talented Susie Ahern on KC & The Sunshine Band’s ‘That’s The Way (I Like It)’. He’ll also be sharing the joy in the live arena, announcing a national tour throughout June and July. Kicking off in Adelaide on June 12 and 13, the tour then sticks pretty close to the East Coast, also making stops in Hobart and Launceston. ‘High School Disco’ is released on Friday April 04. CANT WAIT 4 THIS Release.